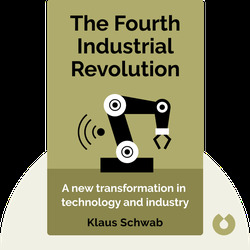 The Fourth Industrial Revolution (2016) tells the story of a new transformation in technology and industry. 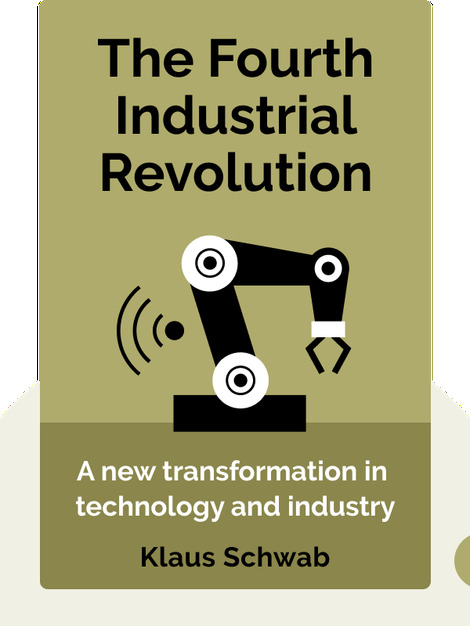 These blinks explain the major industrial revolutions of the past and go on to tell how a current industrial revolution is spawning new technologies that fuse previously separate fields – with incredible results. Klaus Schwab was trained as an economist and engineer. He’s the founder of the World Economic Forum, an independent organization that brings together people from the fields of politics, business and academia to improve the world. He’s also the author of Modern Enterprise Management in Mechanical Engineering (1971).